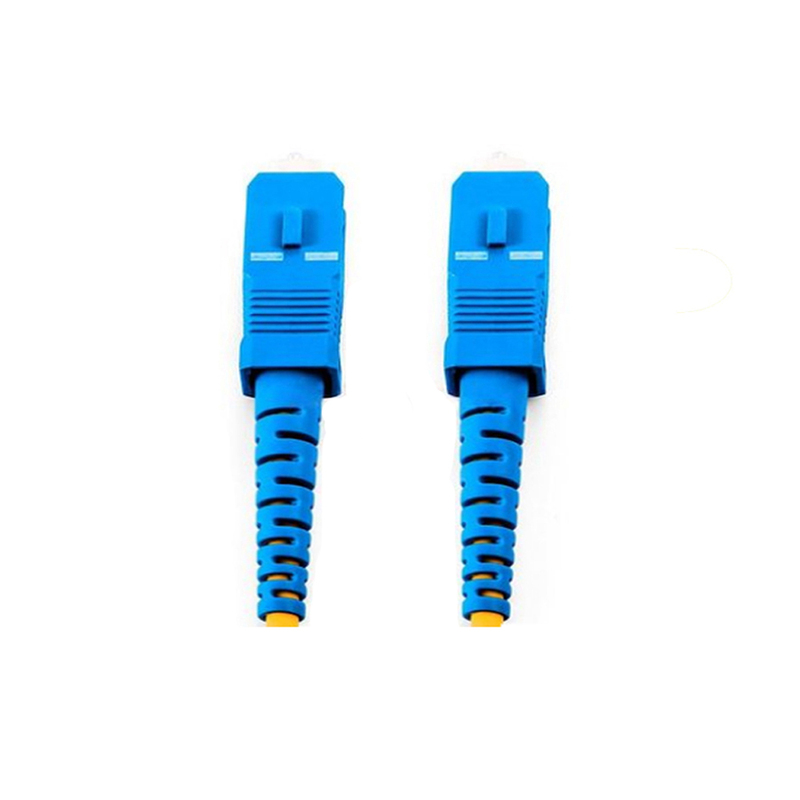 We are SC Patch Cord supplier, we offer fast delivery for SC Fiber Optic Jumper. 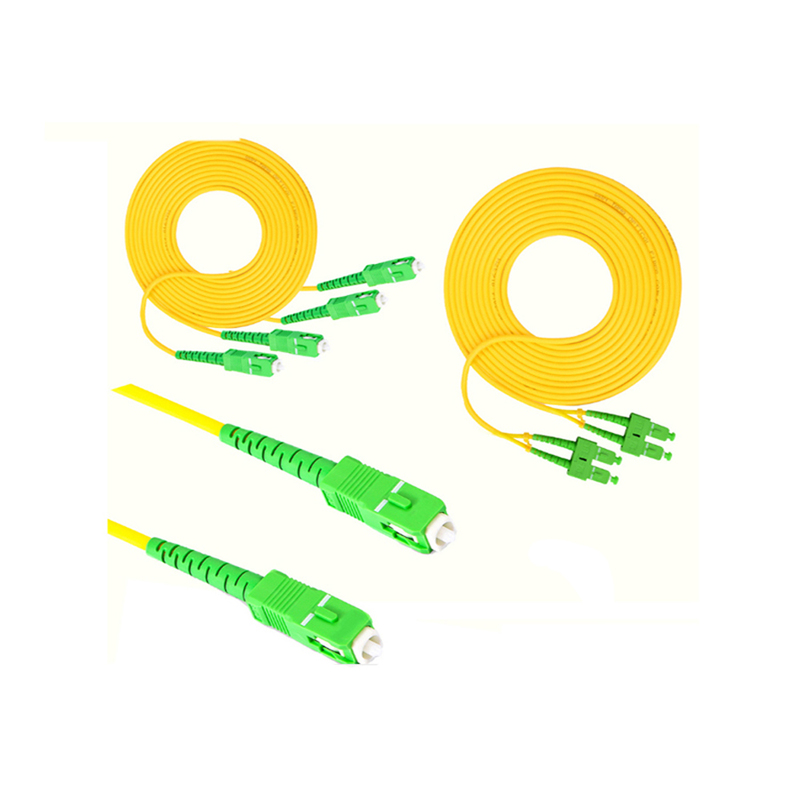 SC/PC Fiber Optic Patch Cable has an advantage in keyed duplexiblity to support send/receive channels. SC APC SM Patch Cord are low cost, simply, and durable. It provide for accurate alignment through their ceramic ferrules. 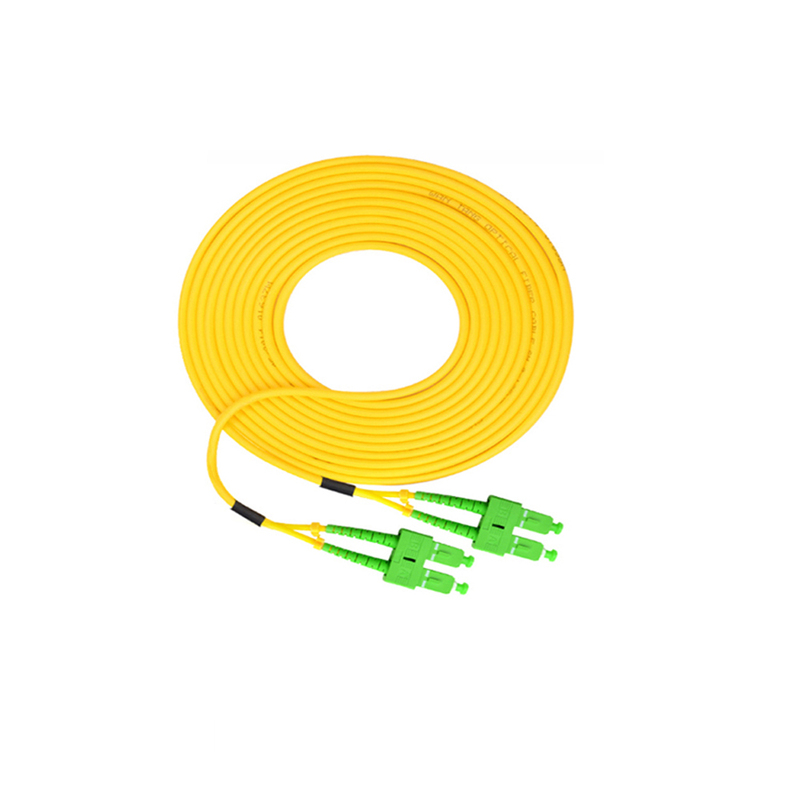 The SC Fiber Connector of the sc Optical Patch Cord can be used for 1000 mating cycles. 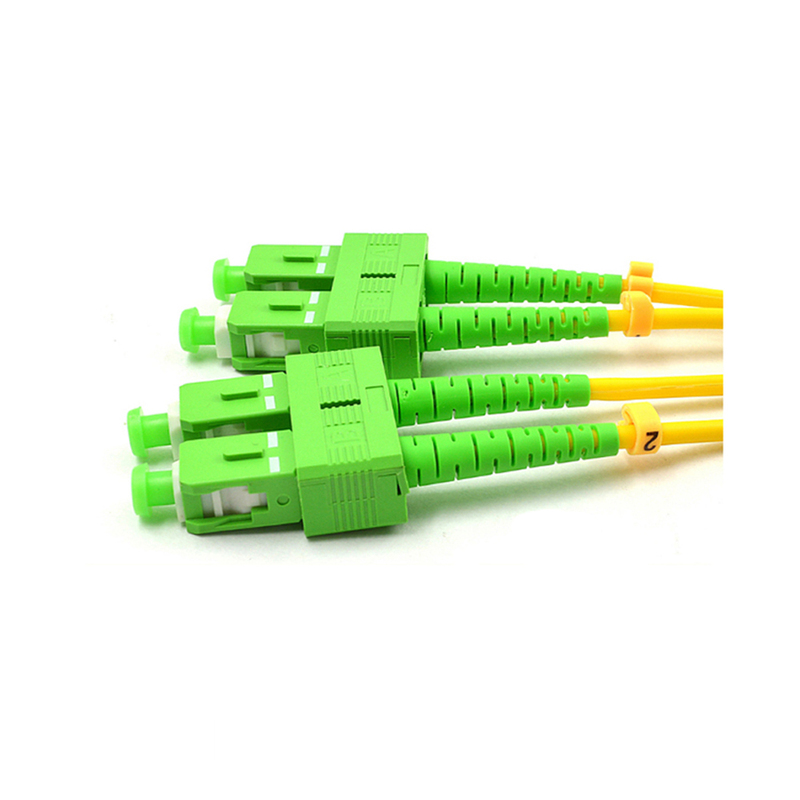 Looking for ideal SC/PC Fiber Optic Patch Cable Manufacturer & supplier ? We have a wide selection at great prices to help you get creative. 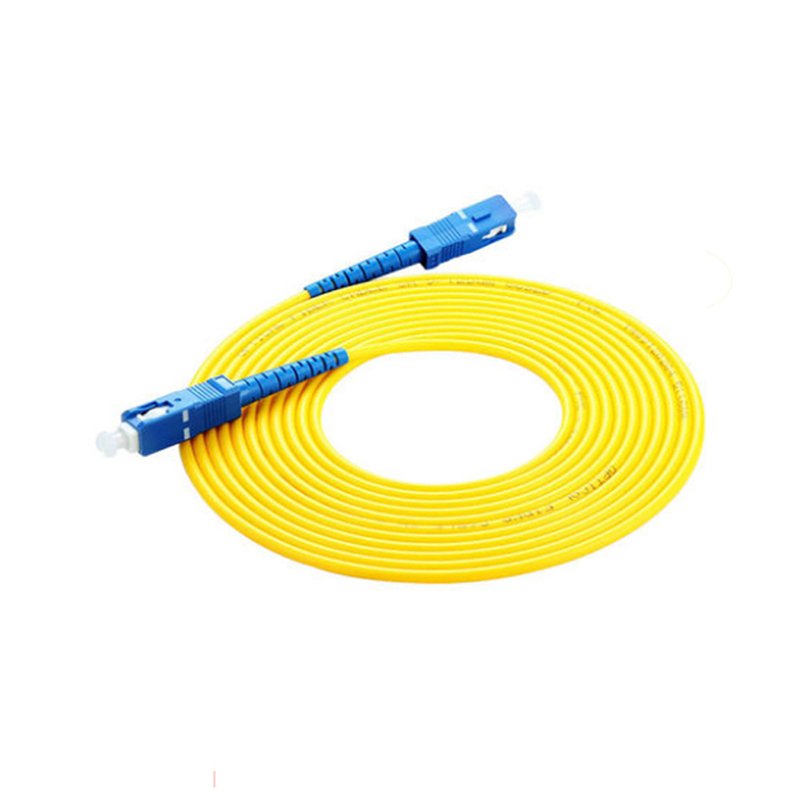 All the SC Fiber Optic Jumper are quality guaranteed. We are China Origin Factory of SC APC SM Patch Cord. If you have any question, please feel free to contact us.